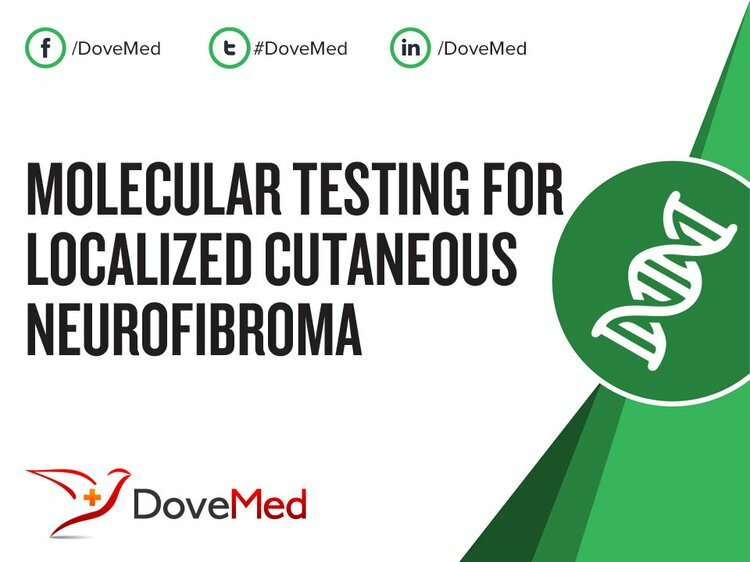 Molecular Testing for Localized Cutaneous Neurofibroma is a genetic test that is helpful in aiding a diagnosis of localized cutaneous neurofibroma. The cause of localized cutaneous neurofibroma is due to genetic mutations. 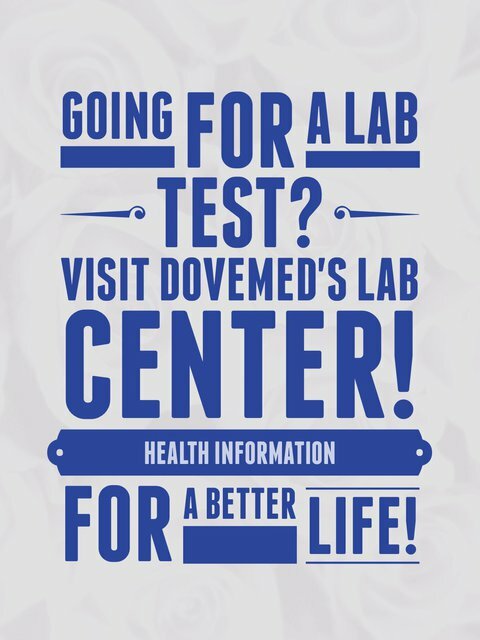 The methodology used for localized cutaneous neurofibroma may vary from one laboratory to another. What are the Clinical Indications for performing the Molecular Testing for Localized Cutaneous Neurofibroma Test? How is the Specimen Collected for Molecular Testing for Localized Cutaneous Neurofibroma? What is the Significance of the Molecular Testing for Localized Cutaneous Neurofibroma Result? Boyd, K. P., Korf, B. R., & Theos, A. (2009). Neurofibromatosis type 1. Journal of the American Academy of Dermatology, 61(1), 1-14. Upadhyaya, M., Huson, S. M., Davies, M., Thomas, N., Chuzhanova, N., Giovannini, S., ... & Consoli, C. (2007). An absence of cutaneous neurofibromas associated with a 3-bp inframe deletion in exon 17 of the NF1 gene (c. 2970-2972 delAAT): evidence of a clinically significant NF1 genotype-phenotype correlation. The American Journal of Human Genetics, 80(1), 140-151. Ruggieri, M., & Huson, S. M. (2001). The clinical and diagnostic implications mosaicism in the neurofibromatoses. Neurology, 56(11), 1433-1443. MacCollin, M., & Kwiatkowski, D. (2001). Molecular genetic aspects of the phakomatoses: tuberous sclerosis complex and neurofibromatosis 1. Current opinion in neurology, 14(2), 163-169. Gottfried, O. N., Viskochil, D. H., Fults, D. W., & Couldwell, W. T. (2006). Molecular, genetic, and cellular pathogenesis of neurofibromas and surgical implications. Neurosurgery, 58(1), 1-16. Savar, A., & Cestari, D. M. (2008, January). Neurofibromatosis type I: genetics and clinical manifestations. In Seminars in ophthalmology (Vol. 23, No. 1, pp. 45-51). Taylor & Francis.